PRS has been helping Independent Pharmacies for over 36 years. Our experts are Pharmacists that understand what it takes to stay competitive in the ever changing Pharmacy industry. We have a great suite of products to help you not only grow your business but increase your profits. Let us help you every step of the way to a better, more profitable community Pharmacy! 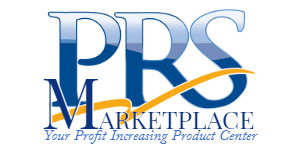 All our current products are available on the NEW PRS Marketplace website! Drug Detector home drug tests from AllSource Screening Solutions put the power of drug testing in your hands. With the Drug Detector line of home drug tests, you have the ability to screen from marijuana, to a variety of prescription medications in the privacy of your own home. 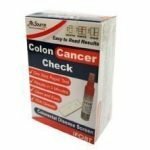 The Colon Cancer Check from AllSource Screening Solutions screens for Blood in the Stool and early warning signs of Colorectal Disease. 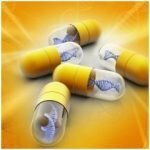 Pharmacogenetic testing has some very powerful implications and possibilities. Adding this service to a Pharmacy’s clinical offerings will set the organization apart from the competition. This is not currently available on the PRS Marketplace website but keep checking as it is coming soon! If you think you need more help improving your Pharmacy’s profits or gaining new clients give us a call and schedule a one on one consultation with one of our Independent Pharmacy Experts or visit our marketplace at PRSMarketplace.com. Helping Pharmacies do business better is what we do best!